More information on the OpenExpo 2017 here. 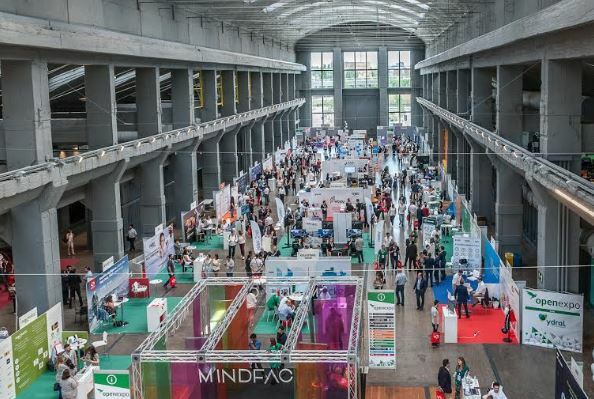 The forth edition of OpenExpo has made it clear that these events are the most anticipated meetings of the year among professionals and leading companies in this sector. 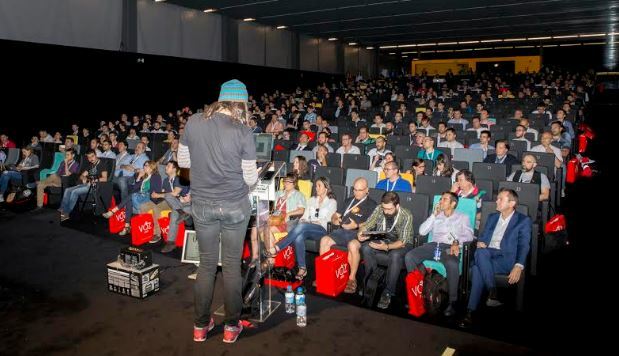 OpenExpo is the most important Open Source and Free Software event of Spain. The main goal is to meet potential co-workers, therefore the companies participating made approximately 3200 professional contact exchanges. Within the 3122 professional visitors, 42% of CEOs and CIO came to the OpenExpo 2017. The event was inaugurated by José Manuel Leceta, General Manager of Red.es and Philippe Lardy, CEO of OpenExpo. People were surprised by the current content of the expo such as cyber-security, smart cities, Block-chain, cloud computing, Big Data, Machine Learning and many more topics of the open source ecosystem. Regarding the statistics on social media, 239,3K people gave their impressions on twitter and more than 180 articles were written in the medias. At the congress area there were 11 conference rooms, 120 speakers and 210 sessions. More than 91 companies participated in the exhibitor area. Awards were given to eight different companies and five honorable mentions were given to relevant companies and people. Chema Alonso’s speech was one of the most popular of all the event because he is the most famous hacker of Spain. In front of the public he managed to hack a phone using the bluetooth connection. 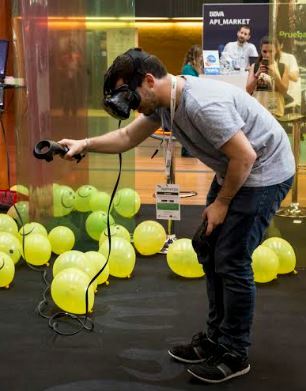 Visitors also could try the latest technical innovations like virtual reality, Tesla electric cars, Formula E cars. They even could interact with robots. “Next edition will be focus in the technological revolution and the future of the Open Source and Free Software technologies. As we had done in the previous editions, we want to support and encourage the open technologies world” said Jorge Salgado the congrès manager. It will be run on June 2018 at LA Nave in Madrid and will be the most international edition ever. “The technological revolution is coming to La Nave” added Salgado. According to Salgado, Spain has a big amount of companies, startups and new projects that makes a difference internationally in the Open Source and Free Software world. Salgado’s ambition is to be a platform for these companies to be open to the world.